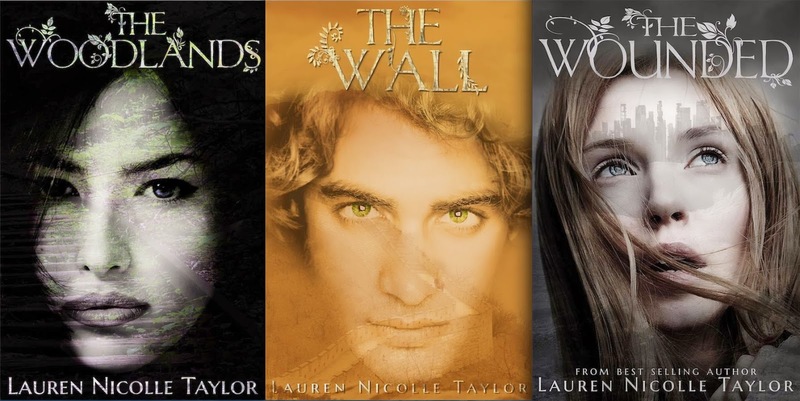 We are so excited to share the official cover reveal for the fourth and final book in The Woodlands Series by Lauren Nicolle Taylor. The Wanted is scheduled for release on October 17, 2014. 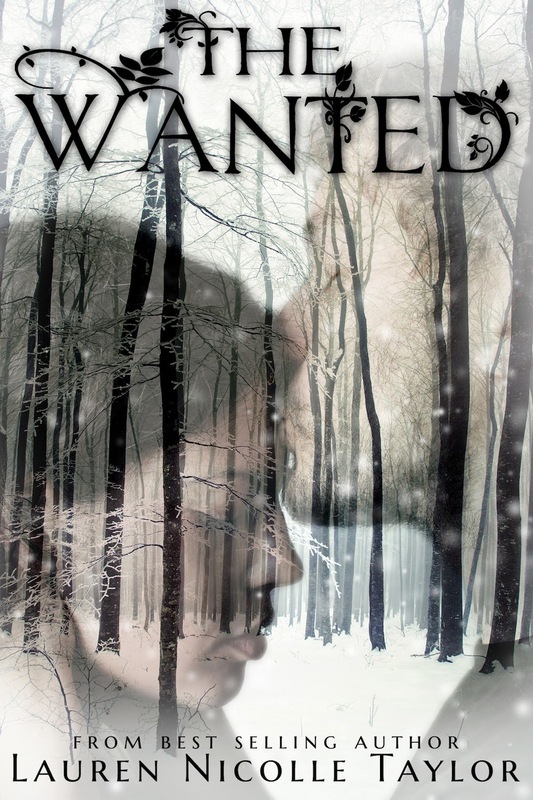 Don't forget to add The Wanted to your TBR List on Goodreads. 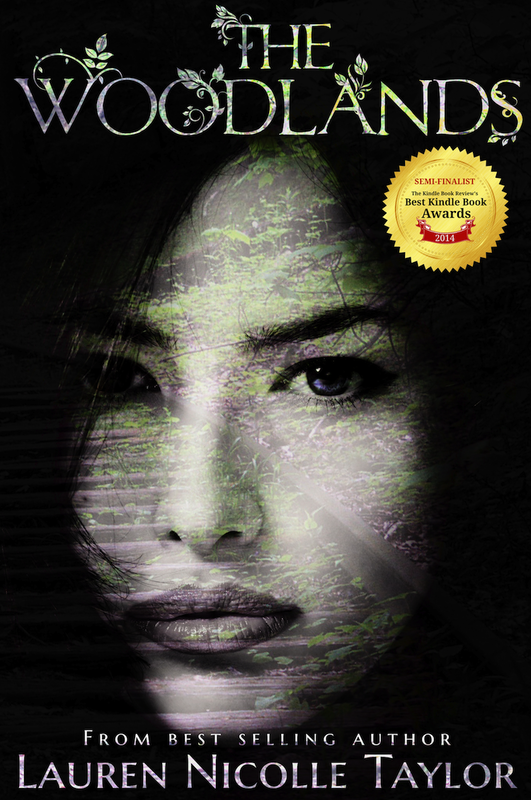 If you haven't started The Woodlands Series, check out the first book for free! Itâs the question facing both Rosa and Joseph as they are pushed and pulled in unimaginable directions. The only thing they want is to be back in each otherâs arms. But what will it cost them to get there? When what they Wanted seems unreachable, can they find the strengthâthe willâto keep trying? To keep fighting? And find their way back to each other and to Orry? She says it over and over. Itâs her plea, her prayer, her mantra. But life doesnât stop while heâs sleeping. Rosaâs been thrown into a new world, with new rules, and a philosophy that sounds too good to be true. Sheâs also sure they didnât rescue her out of the goodness of their hearts. The Survivors must want something from themâ¦ but what? Sheâs left so many people behind and isnât sure how to start over. Thereâs freedom in the Survivorsâ world, more than sheâd ever dreamed of, but thereâs also secrets. The darkest of which pulls Rosa headfirst into a trauma, forcing her to reevaluate her past and pushing her to make a choice that may destroy the tenuous, sewn-together family sheâs built on the outside. Will Rosa make the right choiceâ¦ or will she lose everything she has fought so hard for? You think youâre in control, that you have your hands on the reins. But Iâm starting to think either someone else is driving or the reins are attached to nothing. Just flapping and snapping in the breeze. What could be simple, never is. Rosa doesnât want to get used to being separated from Joseph, from Orry. But now she must battle her way back to her family, her future, at the same time struggling to come to terms with her fatherâs past, his secrets and what he means to her now. With her best friend Rash by her side she feels blessed and cursed. 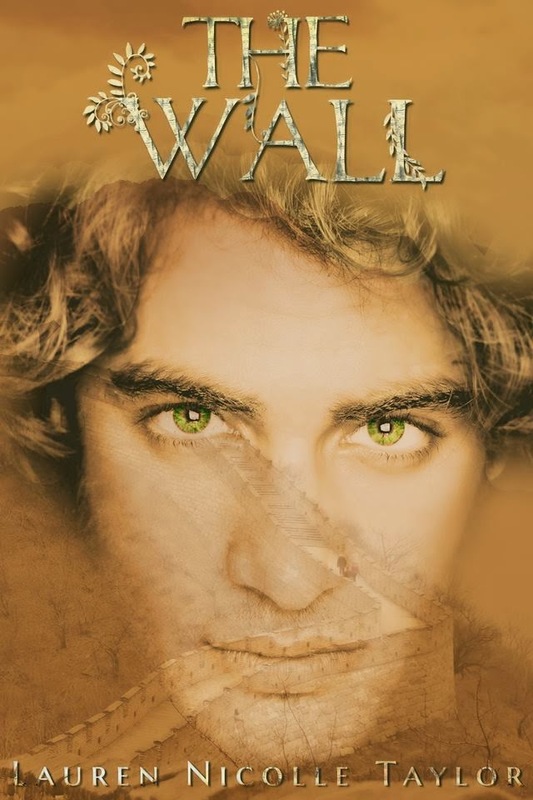 He is her saving grace but will Joseph accept him, and will he forgive her for leaving? More importantly will she manage to return to him? Rosa must pull these threads together. Hold herself in as she hacks her way back to The Wall with the aid of new companions but not the one person sheâd planned on saving. The Wounded have waited, nursed, and been dormant for too long and now theyâre coming, dragging the ghosts of their lost ones behind them. 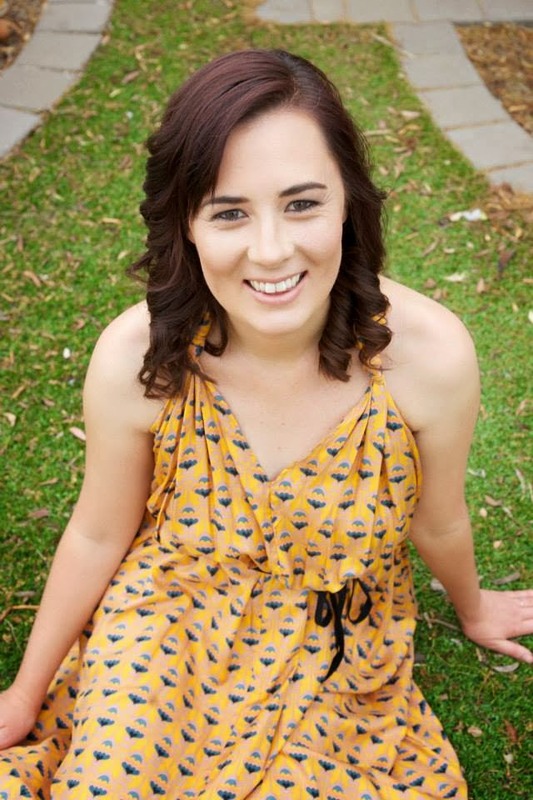 In 2013, Lauren Nicolle Taylor accepted a publishing contract with Clean Teen Publishing. 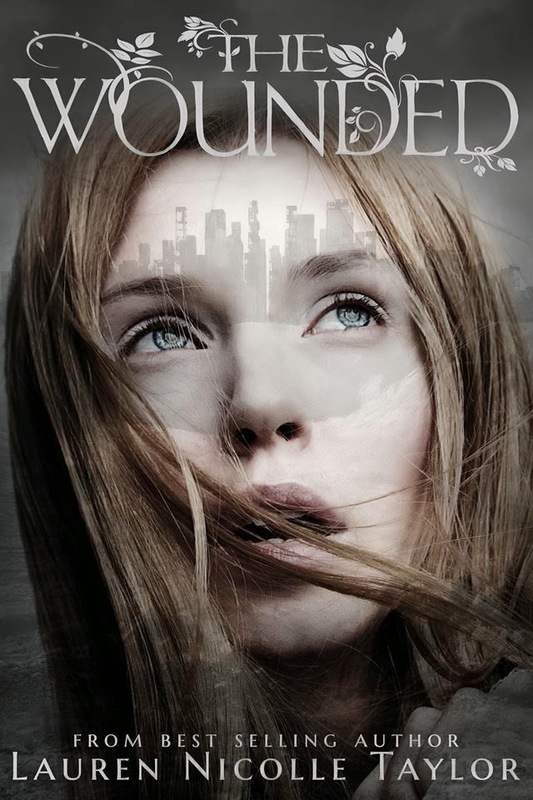 Her first published novel, The Woodlands, was released on August 30, 2013 and followed shortly by The Wall and The Wounded. The Wantedâthe stunning conclusion to the seriesâ is scheduled for release in October of 2014.